I hope you would have come across a saying "an image has more value than a thousand words". You know the time has changed now in today’s rapidly changing marketing world. 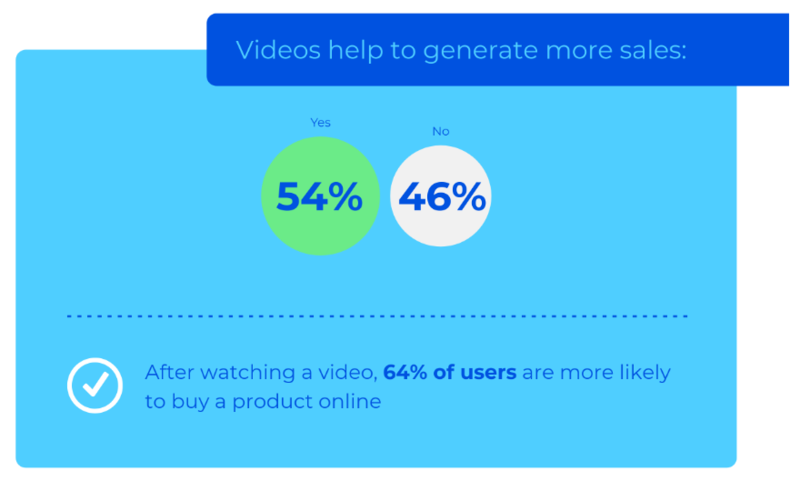 Around 90% of the people say that video helps them when it comes to buying a product online. 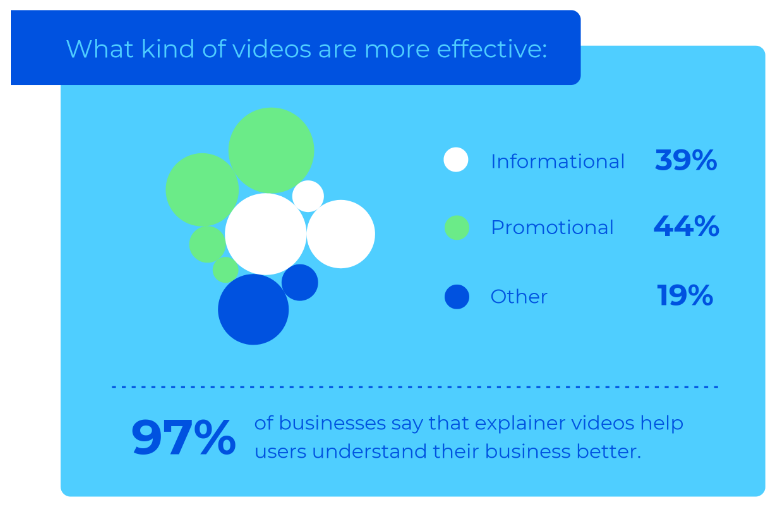 70% of businesses generated more leads after using videos and 54% saw an increase in sales. Marketing is all about making customers, improving sales and building brand awareness. If you are an e-commerce webmaster or business owner, make sure you are not making mistakes that directly impact consumer behavior. Video marketing is crucial for every business and especially for e-commerce, let me elaborate on how we can use video marketing in our campaign. In the contemporary world, every one of us conducts searches on search engines before doing anything. According to a report, video content appears 53 times more than written texts on Google search result page. With time, the statistics have come closer to 70 times. As a business owner, every one of you wants to be on the very first page of Google. You need to create a YouTube account for your e-commerce site and keep it updated with relevant video content. Sometimes written text/content appears unidentified to users. It happens, as the users find it hard to decide what to choose from several similar products offered by many online stores. With video content, you can directly speak to the viewer. Through this, you set a personal association with the customers. Besides, you disclose that you are running your business with the real people, excited to sell something. 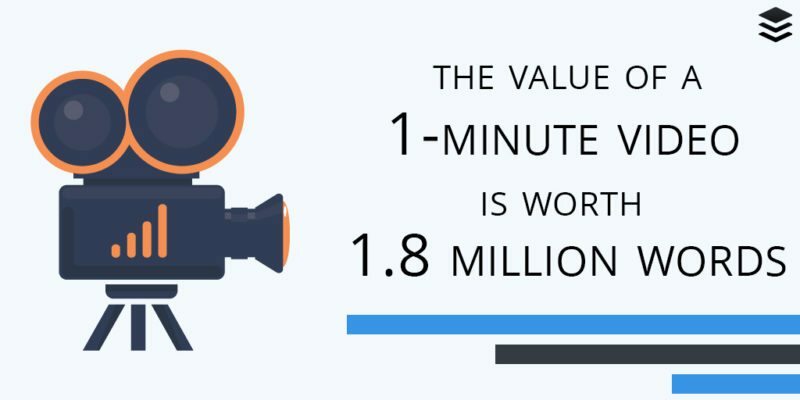 Creating video content will help you stand apart from your competitors. To describe the features of a product, the written content is an excellent medium. However, video content enables probable customers to view the product in action. Video content created for your products helps you win the trust of your potential consumers and ensure them that the products are the same as in the advertisement. Creating video content offers an option to do with your products what you can’t do with the written material. With video material, you get another medium to market your products. Filming your own videos – It is the best option for the resources required. Besides, it will help you in setting up your voice along with your brand. Using videos sourced from somewhere – In this option, you have to film videos with the help of experts, brands, and influencers. It can help you to examine your website visitors. Mixing the curated videos with your own – It allows you to mix up your video content with some videos of the product experts. With this, you can keep your customers engaged. How to Videos – With it, you can make users learn how to use a particular product. Product-in-use Videos – It describes all about your product with the real people. Close-up Video – With it, you can help your customers to have an eye view/close look of your product. Installation Video – With it, you will instruct your customers on how to set/install a product. Story Video – With this, you can disclose the story behind a product. Your customers comprehend why you have manufactured it, how you have made it, and what good can do a product for them. Most of us usually buy the products/choose services we come across in the form of a video whether on television or on the Internet. Many videos are uploaded but only a few of them become viral. You need to make your video content viral to ensure your e-commerce success. First of all, comprehend the niche you want to be in. Conduct in-depth research before you start developing your video content. Based on the type of your business, develop your style and tone. For making effective videos, get skilled in the subject material that suits your target patrons. In addition, ensure that your e-commerce website is friendly to the videos you are filming. Your videos must be able to narrate compelling stories and cater to the requirements of users. The message - First impression is the last impression - is somewhat true in many cases. People go to watch movies with evocative trailers. A Facebook report reveals that people who have good experience in watching videos in the first three seconds tend to watch the entire video. 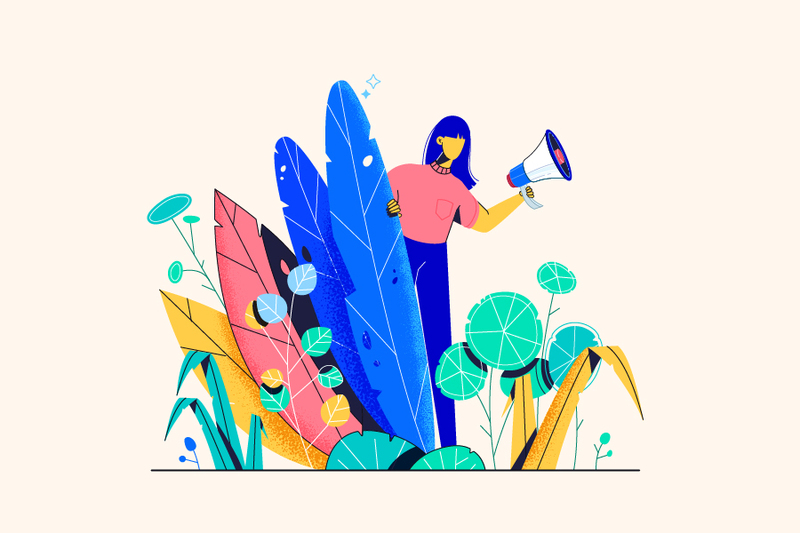 It means, your video content should be persuasive in nature. It should capture the audience in the very beginning. You know people love buying products that are easy to use/install. To sell your product, creating video content on How-to will help you know how to use a particular product. In such a video, you should focus on what problems the product can address, features. Keep in mind people have queries about a product they come across and they want to get those queries solved before using the product. You should film a video on relevant FAQs. It should contain the right answers to all relevant questions about a product. At the end of your product video, you should place a compelling call-to-action button. If your audience clicks on that button, it means they are interested and are eager to buy the product. With this, you will enforce your probable patrons to take an action that can lead to a sale. Depending on the platform where you share your videos, pick the metrics that are interesting to you and will help you measure your video marketing efforts. Getting the answers to these queries will help you how to go ahead with your e-commerce video marketing strategy. It is an extraordinary marketing option for your e-commerce site. Take your time to execute it with perfection and reap the success you want. Get the support of a professional if you find it difficult to do yourself. Smith Willas is a freelance writer, blogger, and digital media journalist. He has a management degree in Supply Chain and Operations Management and Marketing and boasts a wide-ranging background in digital media.